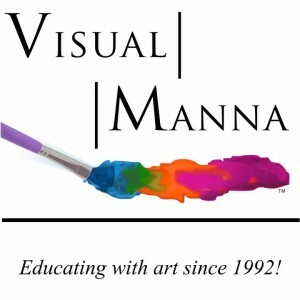 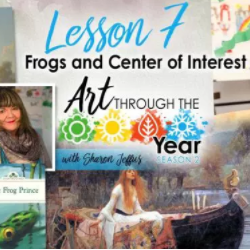 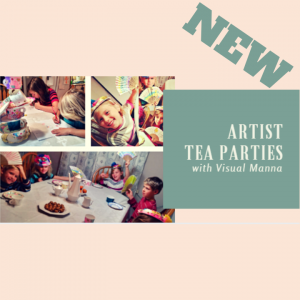 Are you wanting to teach art? 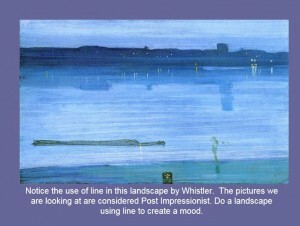 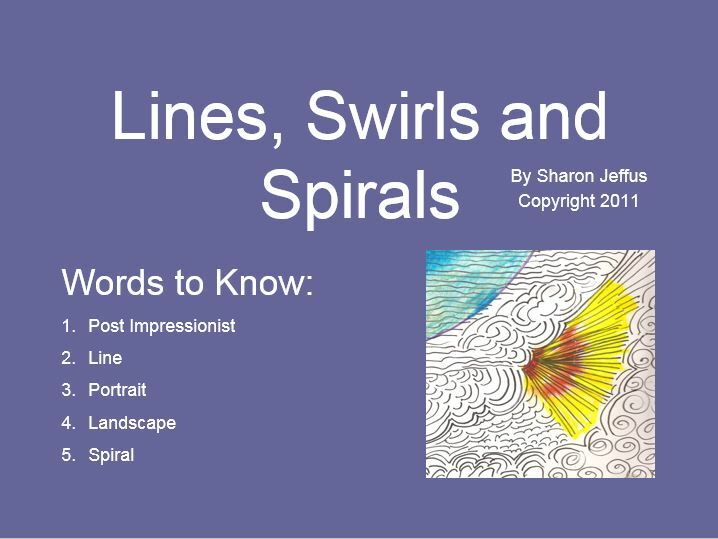 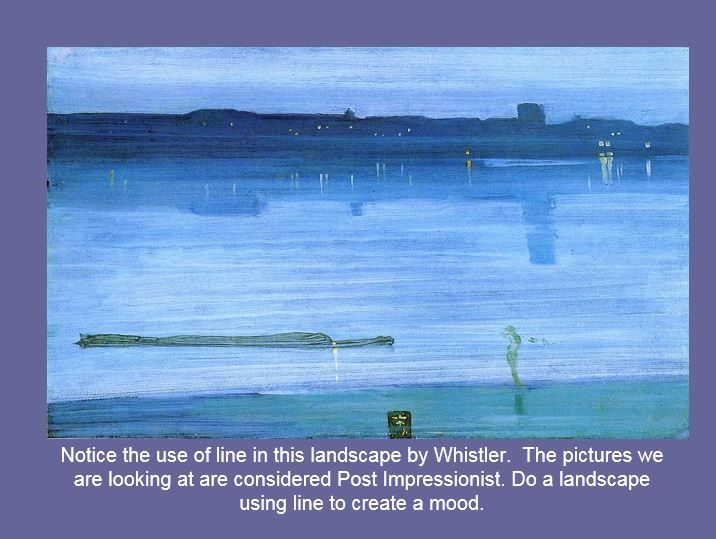 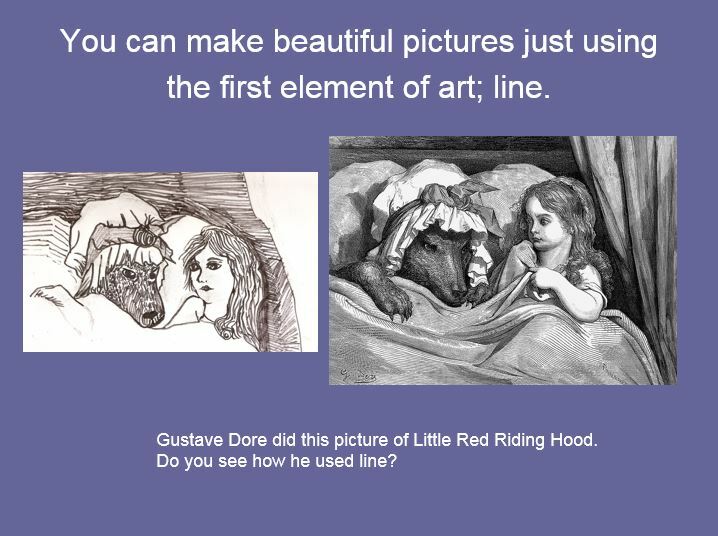 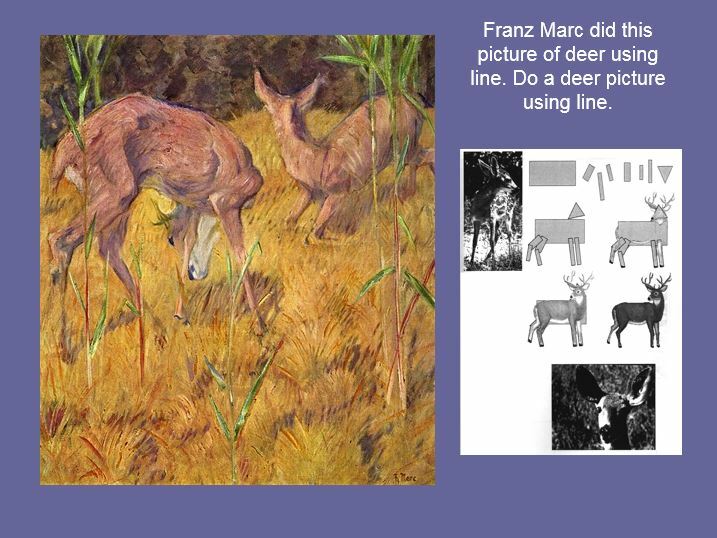 Here is a sample power point from our new 25 Power Point Series for Teaching Art Package. 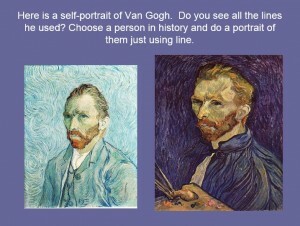 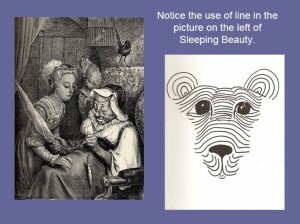 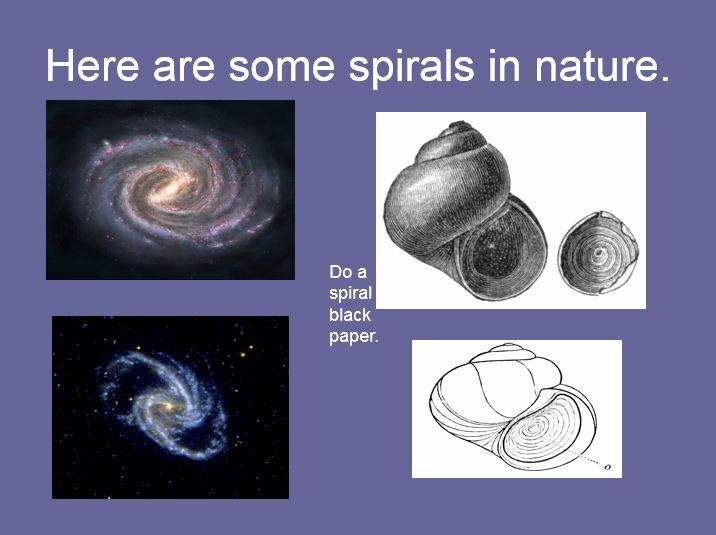 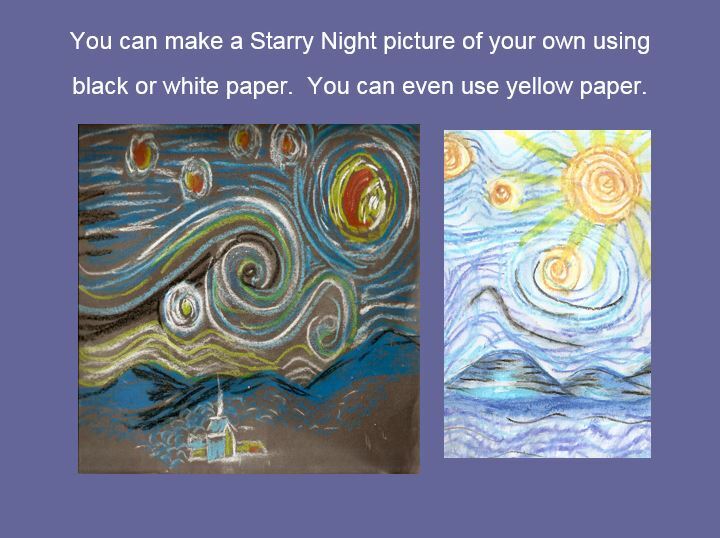 These power points make it very easy to teach art to your students. 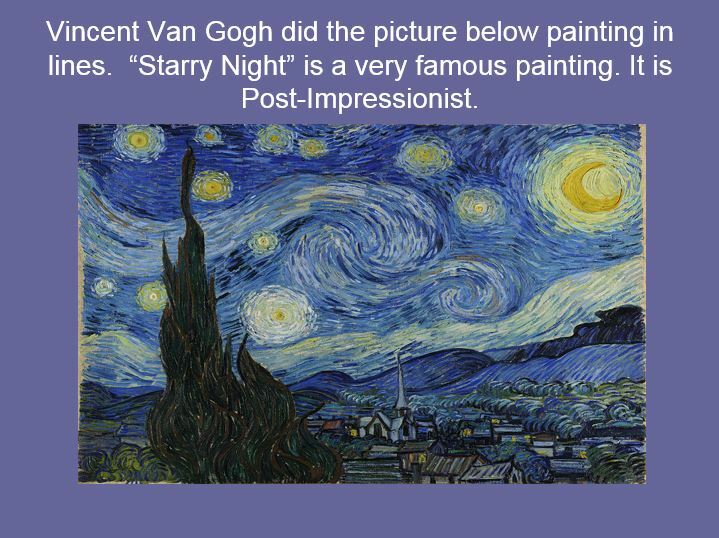 They teach art history, art vocabulary and an introduction to techniques. 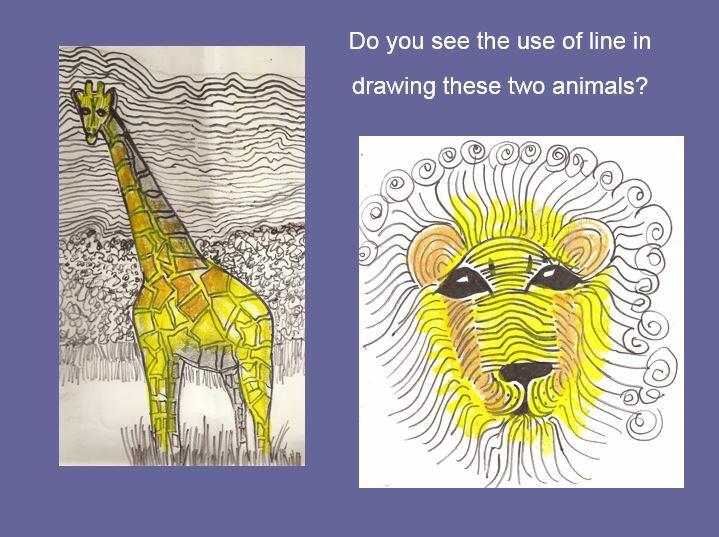 You will receive: 2 power points on the Elements of Art; 3 power points on the Principles of Art; AND 1 power point of each of the following – Cave Painting and Early Art, Early Christian Art, Renaissance Art, Baroque Art, Impressionism, Expressionism, Abstract, Op Art and Pop Art, Art Nouveau and Art Deco, Dogs, Elephants, Cats, Victorian Art, Hands in Art, Outer Space in Art, Graphic Art, Fashion Design, Folk Art, One Point Perspective, Two Point Perspective and Sculpting. 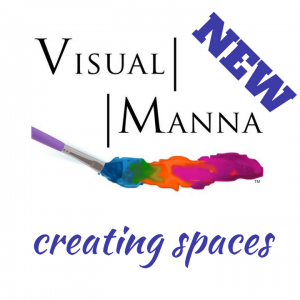 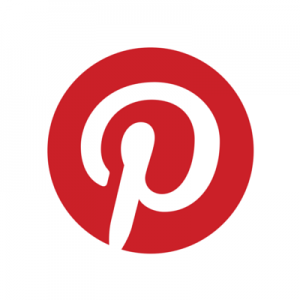 As a bonus in addition to the power points you also get a Skype session with Sharon Jeffus [owner of Visual Manna] giving you lots of good ideas to use as well. Enjoy!